Turns out winning Baseball games is not easy at all. 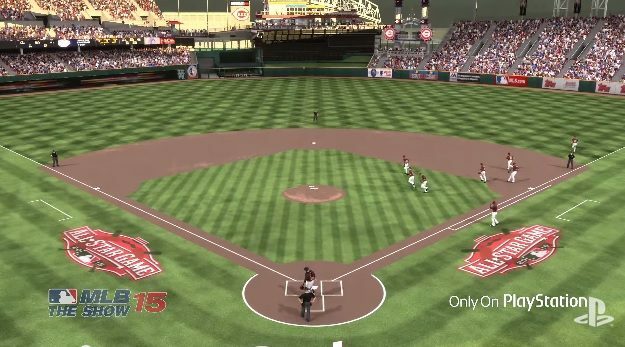 MLB 15: The Show gives us another look at how hustle and running into walls leads to winning games. 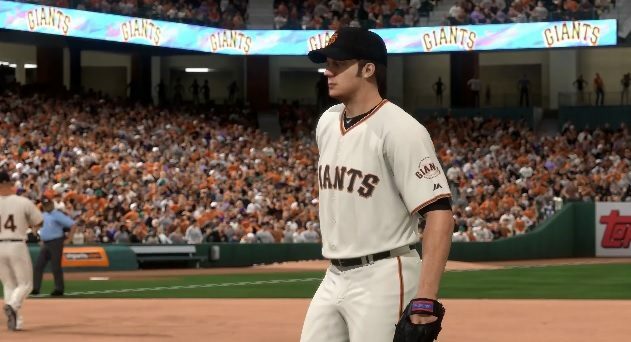 MLB: The Show’s View from a Diamond takes a great play taken from MLB 15: The Show and adds a layer of drama. 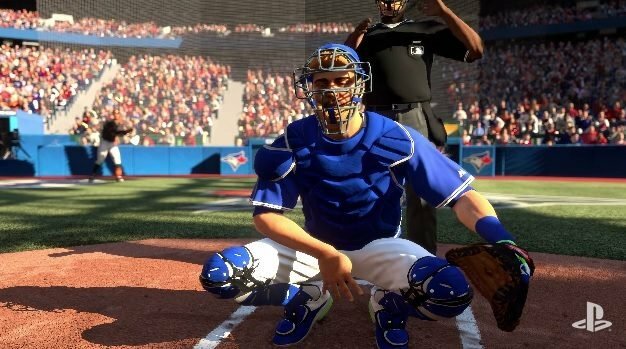 MLB 15: The Show is out now PS3, PS4 and Vita.